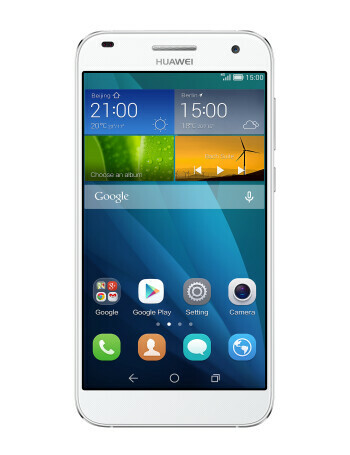 The Huawei Ascend G7 is an upper mid-range model that seems very interesting and appealing. 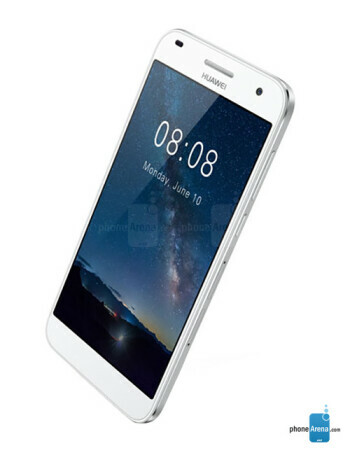 For starters, the device has a big 5.5-inch 720p INCELL display. 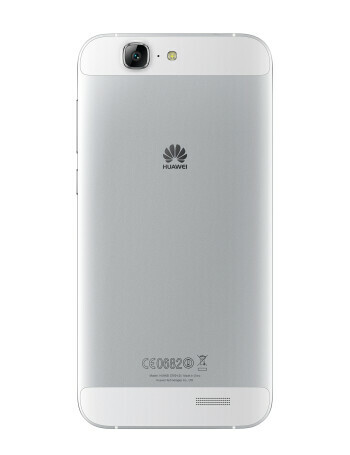 Thanks to this, the Ascend G7 is only 0.29 inches (7.6mm) thick. The build is impeccable, too - it's all metal here, folks. No plastic, no masters! The internals don't disappoint, either - a 64-bit quad-core CortexA53 1.2GHz processor, almost certainly Huawei-designed silicon, runs the show, together with 2GB of RAM. The processor is 4G LTE-enabled, and the phone has 16GB of non-expandable storage. 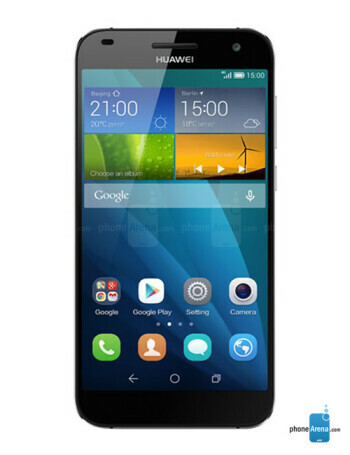 The Ascend G7's main camera is a 13MP BSI unit with f2.0 aperture size. The front camera is a five-megapixel fixed-focus snapper. Both cameras have 88 degree-wide lens and blue-glass filters.